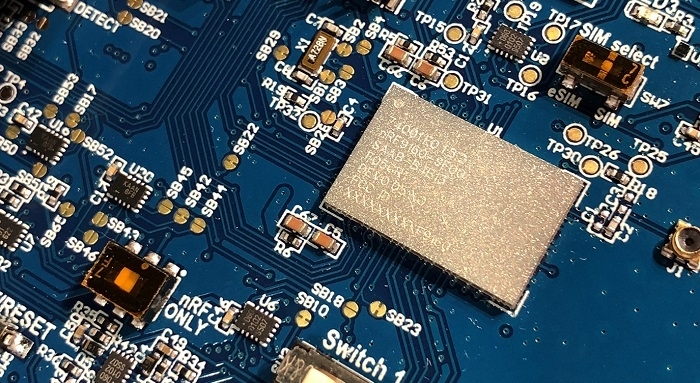 During a recent event in Oslo, Nordic Semiconductor provided a sneak peek of its upcoming nRF91 Series low power cellular IoT solution. This new series of IoT modules is all about taking the unique value proposal of cellular technology and bringing simplicity and appeal to a broader market. Today cellular is associated with the high data rates of smartphones and tablets. 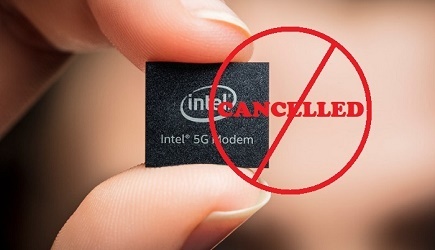 This solution aims to take cellular beyond just mobile devices and foster innovation that brings cellular connectivity to just about anything you can imagine. In much the same way as Nordic Semiconductor's nRF5 Series enabled innovation and drove adoption of Bluetooth wireless technology in new markets, the nRF91 is designed to be an easily accessible solution for cellular connectivity. By setting new benchmarks in terms of integration, size, and power consumption, coupled with its ease-of-use, the Series is designed to unleash the huge potential of cellular in IoT – cellular made easy, cellular for everything else. Front and center of Nordic Semiconductor’s upcoming nRF91 Series is a highly-integrated, low power, global multimode LTE-M / NB-IoT System-in-Package (SiP). The SiP integrates a complete low power cellular IoT system into a tiny 10x16x1.2 mm package that integrates the modem, transceiver, RF front end, dedicated application processor, Flash memory, power management, and crystal and passive components. With this level of integration the nRF91 SiP combines all the benefits of traditional cellular modules, including tele-regulatory and cellular certifications, with ease-of-use, unprecedented integration, and the smallest form factor ever seen in the cellular industry to date. Nordic selected Qorvo as a strategic partner for both the RF front end and the SiP development and manufacturing. The nRF91 SiP leverages Qorvo’s state-of-the-art, proven RF front-end, advanced packaging, and MicroShield technology to deliver a unique, ultra-compact solution that combines high performance with low power consumption. The Series supports global operation with a single SiP variant thanks to the combination of Nordic’s multimode LTE-M / NB-IoT modem, SAW-less transceiver, and a custom RF front-end solution from Qorvo. Built-in Arm Cortex-M33 host processor, Arm TrustZone security, and Assisted GPS, the nRF91 takes security for low power IoT devices to new heights by combining the inherent security of cellular connectivity with a cutting-edge security solution for the application hardware and software. The integration of an Arm processor and Arm CryptoCell-310 Security IP enables an entire low power cellular IoT application to be implemented on an nRF91 SiP. The built-in host processor features TrustZone for Armv8-M, helping secure application data, firmware, and peripherals using an isolated, trusted execution environment across the CPU and system. This solution provides an efficient security foundation, and reduces size, Bill-of-Materials (BOM), and power consumption versus using an external host processor. It also features built-in support for positioning via an integrated Assisted GPS (A-GPS) solution that combines cellular and GPS technology to deliver fast and accurate positioning. The Series includes a complete suite of software and easy-to-use development tools to accelerate innovation and product development. Assistance is available from a world-class, first-line technical support team, and a thriving Nordic development community. This all combines to allow developers to concentrate on what they want to do: develop exceptional products and services using cellular technology. This solution was also demonstrated on the Verizon Wireless Network in the U.S. and on the Telia network in Norway.